© stephanie doennecke. All rights reserved. 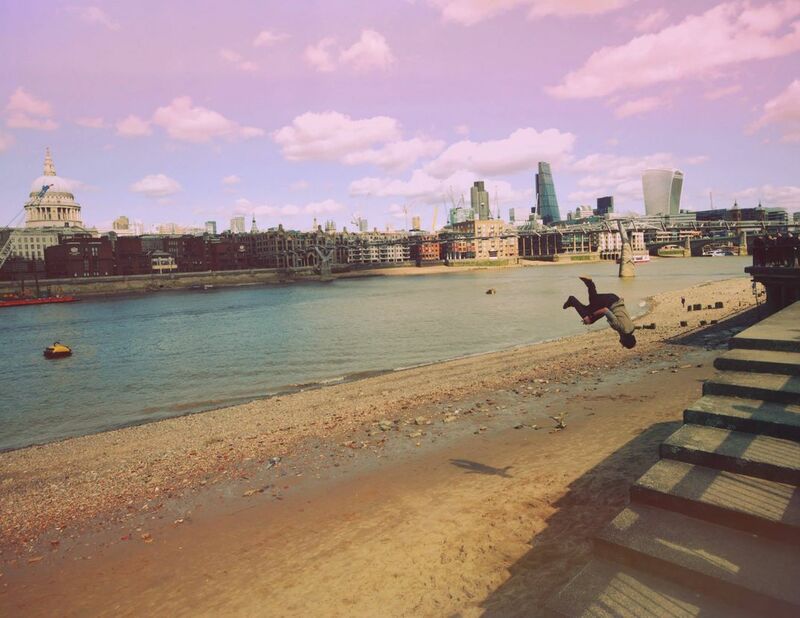 The shot captures the beautiful city scape whilst showcasing the amazing talent of a free runner practicing. He must have been in his 40’s but had the athleticism of a teenager. He landed his floaty backflips perfectly. Every time. It was at least a 12 foot drop. Date Uploaded: Sept. 29, 2015, 10:19 a.m.